Why choose Troy Limo Ultra? We have been doing Troy Limos rentals for over 25 years, renting the most luxurious limousines and party buses. We now have the﻿﻿﻿﻿ largest fleet in Michigan﻿﻿﻿﻿, we didn't get here by accident but by delivering consistent great service to customers. We have very high standards. 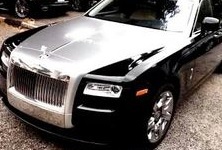 We build & sell our limousines world wide, so we always have vehicles that is much newer & nicer than the competition. We have enough capital to invest in the best stuff to ensure that our clients are riding in the highest quality limo party buses in Michigan, all insured & licensed. 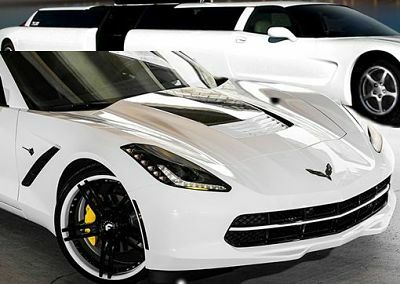 We do the very best VIP chauffeuring service with ﻿﻿﻿﻿﻿﻿Red Carpet﻿﻿﻿﻿﻿﻿, combined with unique limousines like the 1952 Cadillac and you got yourself a very unique, classy limo experience. "Troy Limo Ultra did a fantastic job for my wedding. The limousine was very fancy, clean & the driver was professional. We took many wonderful pictures in front of the limo, Great service!" -Rianne D.
"We use these guys to go to the Casino or Tiger's Game every time and its always a blast. Mike is a wonderful owner and always hooks us up with the best deal with a sweet party bus or limos"-John M.
"We went out to Royal Oak and Detroit for my friend's birthday and got to ride in style thanks to Troy Limo & Party Bus Ultra. The driver was great, they even rolled out the red carpet for us. Great experience & memories!" -Jenna M.
"The 35 Passenger Bus we got for the Bachelor Party was incredible. From the lighting to the sound system and spacious seating, we couldn't have asked for a better vehicle, so glad to choose Troy Limo Ultra" -Mario D.
Michigan Limo For Sale & Franchise Opportunity! Investors Wanted! 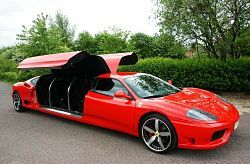 We are limo enthusiasts that like to build exotic vehicles for sale. When you buy from us, we will teach you the secret to our success to make great money in this business, We can book runs for you! Return on investment 2 years guaranteed! Our goal is to build Lamborghini and Rolls Royce Ghost Limousines. Call us to find out how to own one with us. 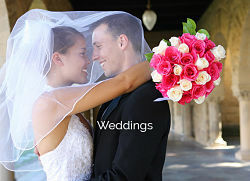 We pride ourselves in providing the best Wedding Limousine Service in Troy, MI for over 25 years. 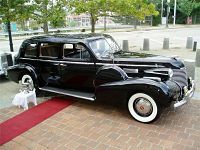 We have several ideal wedding limos that you will not find anywhere else including Bentley Arnage & Excalibur Limo or classical rides such as the 1952 Cadillac. We have the best drivers that will give VIP chauffeur service rolling out the Red Carpet. We have various packages available to give you high quality yet affordable limo service for your special day. 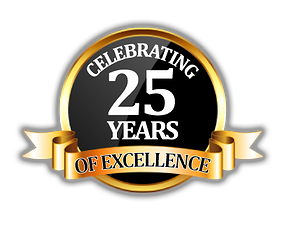 We are proud to say that we have experience in doing any kind of event for you, from Troy High School Graduation, Prom, Homecoming or Oakland University to Concerts or Casino trips to Detroit. Troy Limo Ultra has over 50 vehicles to choose from to make your event a spectacular one with our assistance. We have the best limo party bus rental in Oakland County and we will beat any quotes out there, so we offer the best deal period! Make sure to give us a call before you book with anybody else! We do not lose to any company. Here at Troy Limo & Party Bus Ultra, we guaranteed quality limousine service. We do whatever it takes to earn your business because its not about the 1 job what we do for you but we want to work with you for the next 20 years. We have more repeat customers than any company out there, which allows us to grow our business to include over 50 unique limousines and 8 different offices in the Tri-County area. This is evident of our company's level of quality in party bus & limo services. We set high standards and we do not deviate from that. We set goals each year to continually improve from the year before. 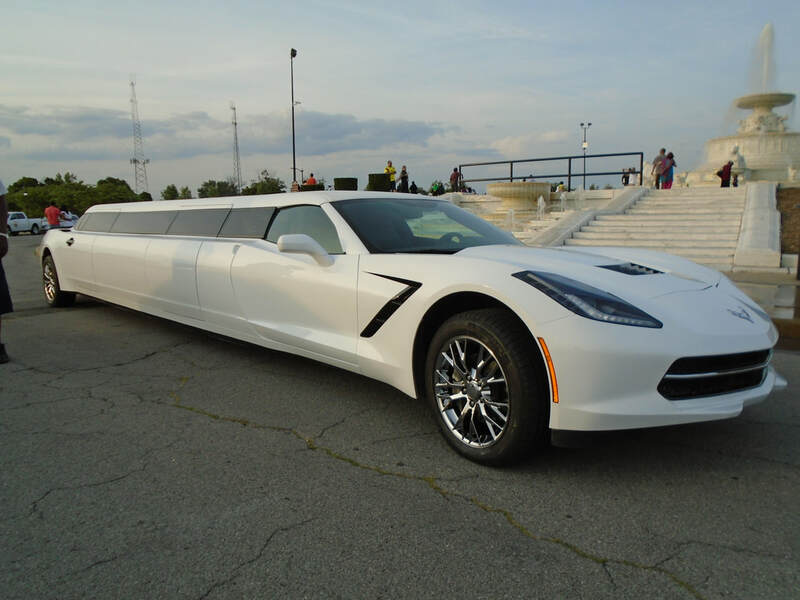 We are working towards even more incredible limousines for all of Oakland County to enjoy. There's many companies out there that all basically have the same standard vehicles such as Hummer Limo or Lincoln Stretch, some being 10 years old. We are different in that we have capability to build our own vehicles but not just any limos but something that is exotic that attracts buyers from all over the world including Dubai, England, Germany. What fuels this company is the passion to build new, exciting luxury limousines such as Ferrari & Rolls Royce Ghost limos that will be one of a kind in the United States and certainly in Michigan. 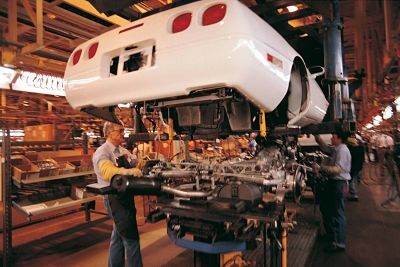 We were the first limo manufacturer to build the Corvette Limousine over 10 years ago, which shocked the industry when people didn't think it was possible to stretch the heavy two door Corvette. 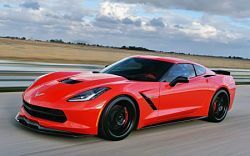 We are innovators as much as engineers that love to push the envelope of what is possible as Michigan's top custom coach builder. By being limo builders and having access to largest fleet in Michigan, we will give you the very best package out of any company guaranteed. We are very competitive and we will not lose. All we ask is give us 1 shot and you will not be sorry.